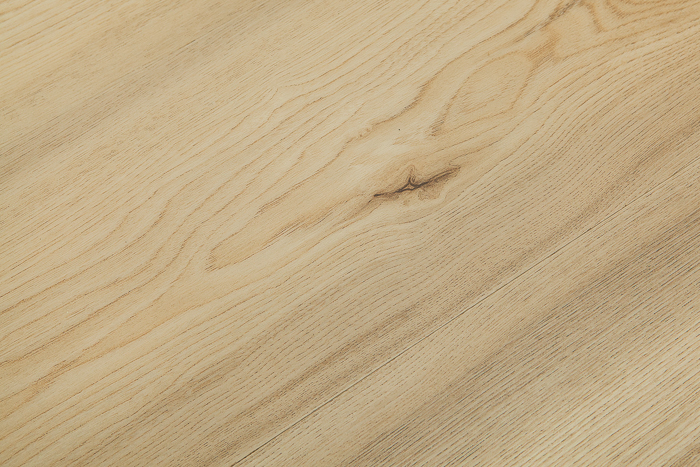 As a staple for natural wood elements, the Maplewood Collection bridges the gap between classic and contemporary patterns. 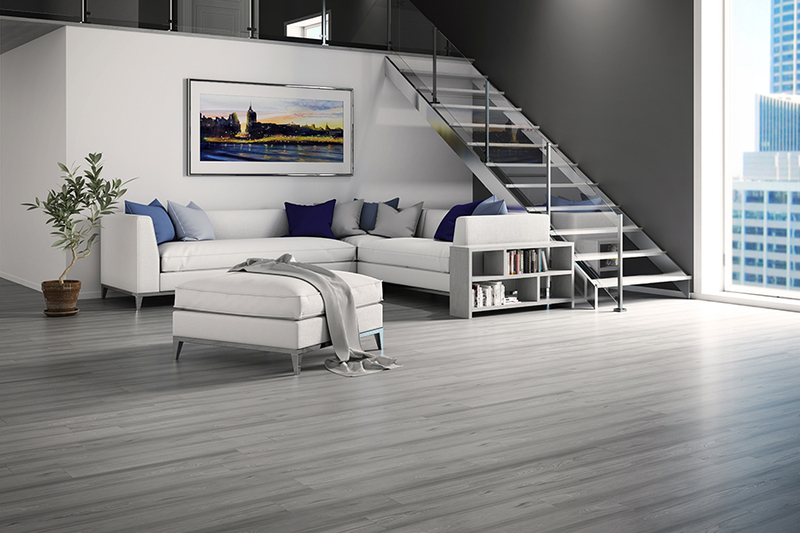 This new edition presents a crisp clean visual that simply fits any environment. 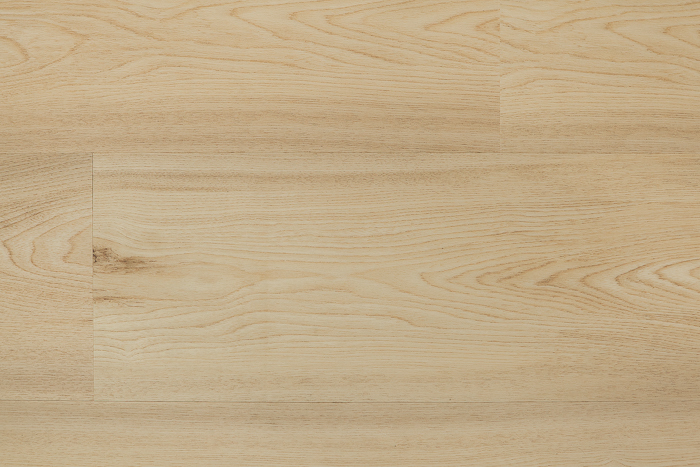 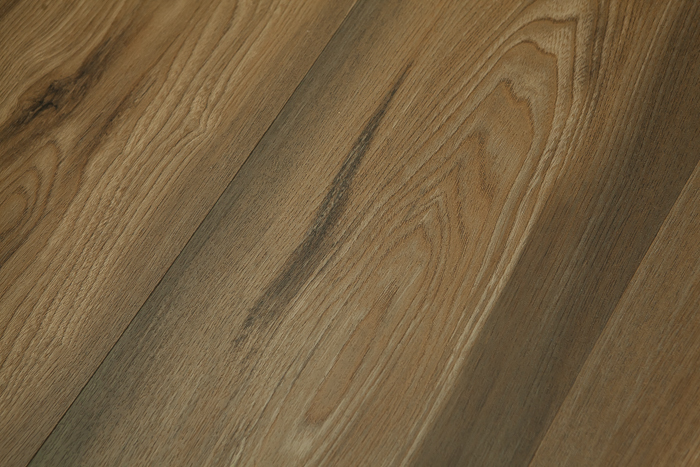 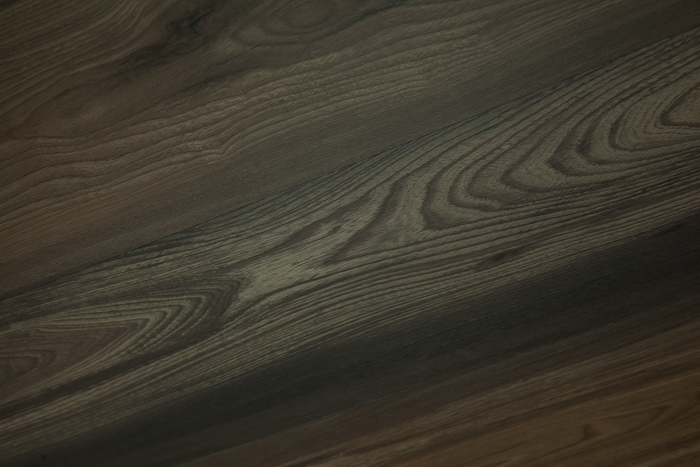 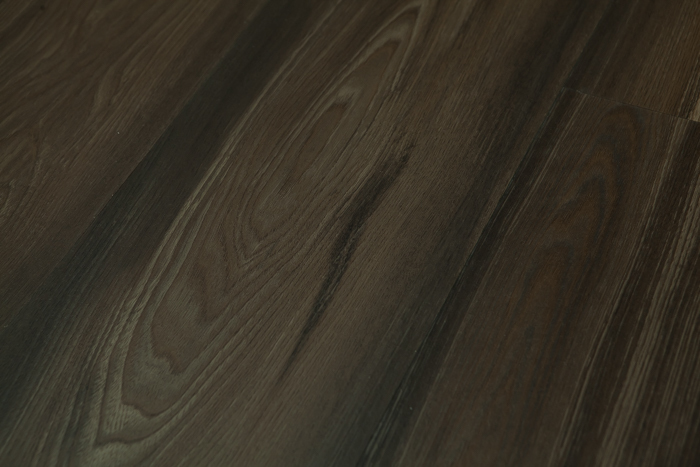 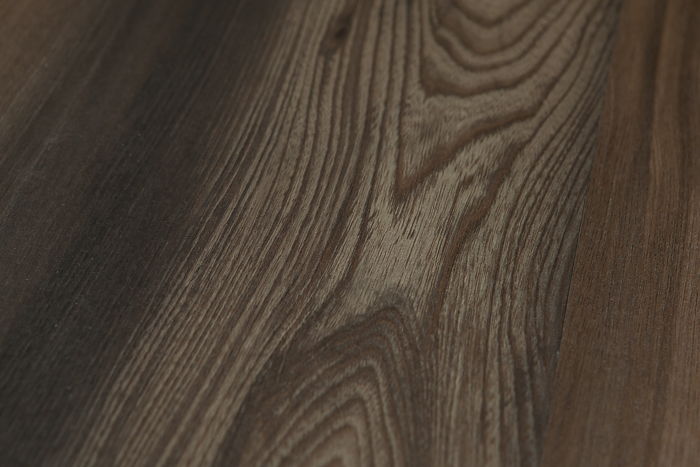 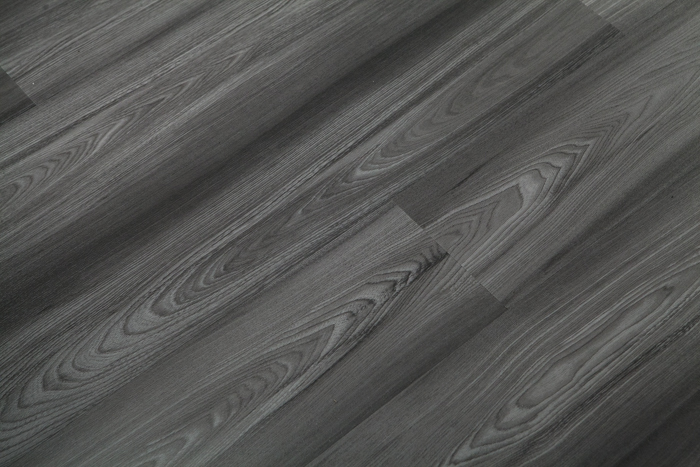 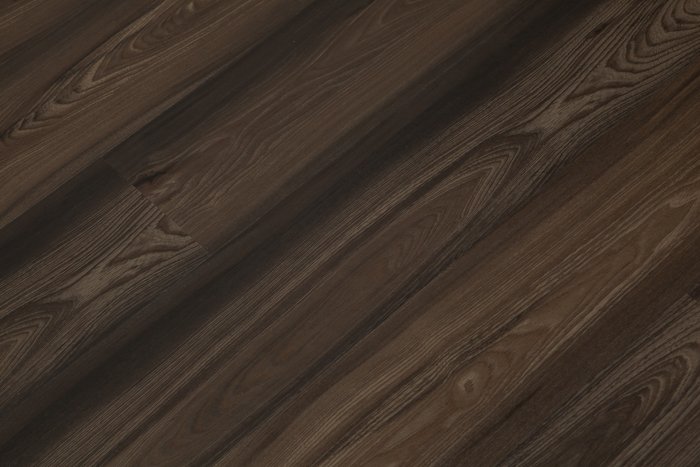 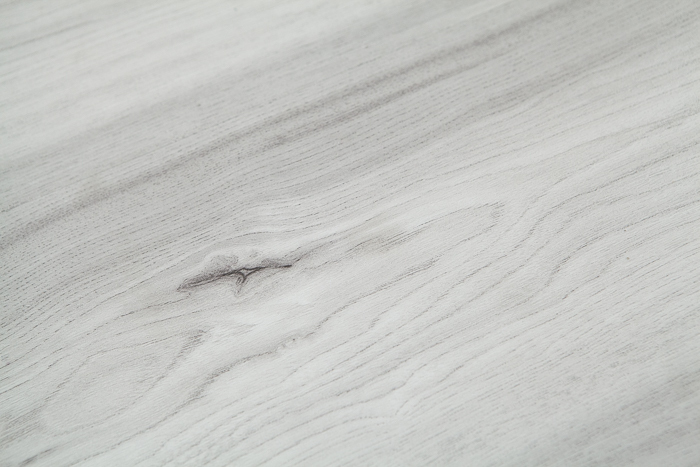 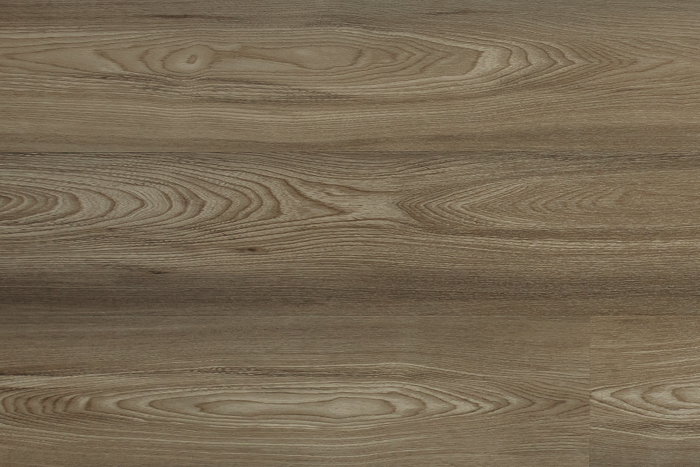 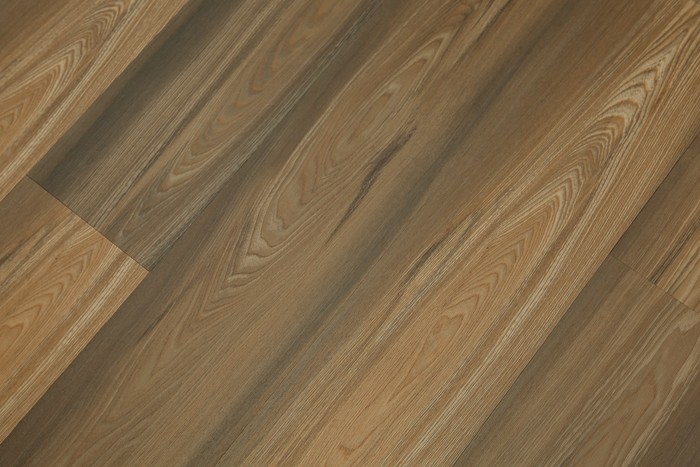 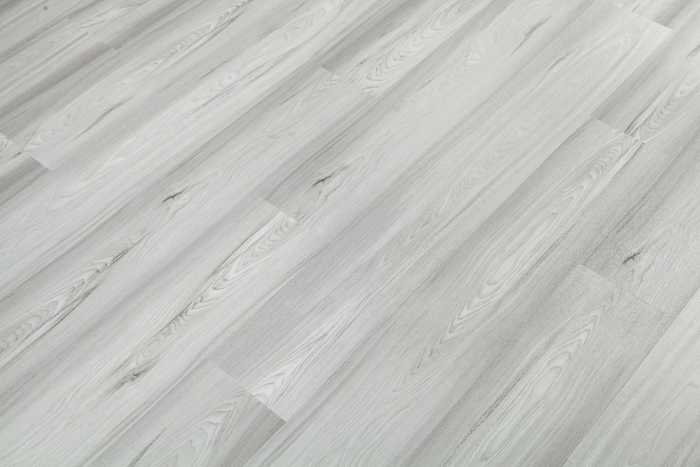 The Maplewood Collection is showcased in 12 popular colors and a larger scaled plank of 7.25” x 48”. 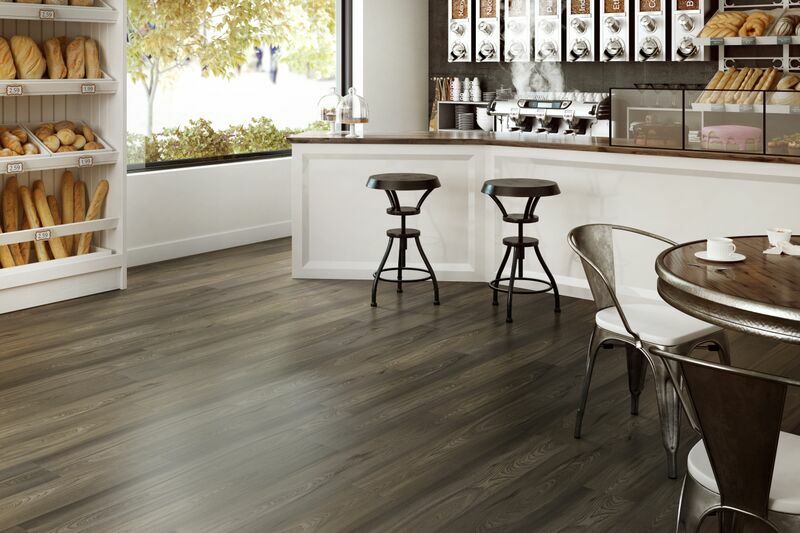 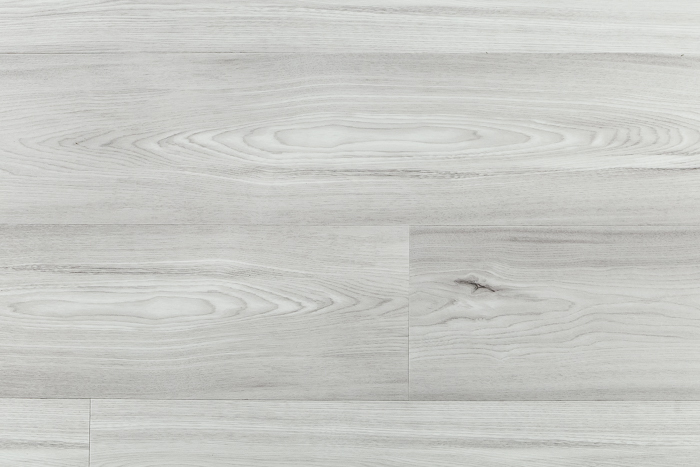 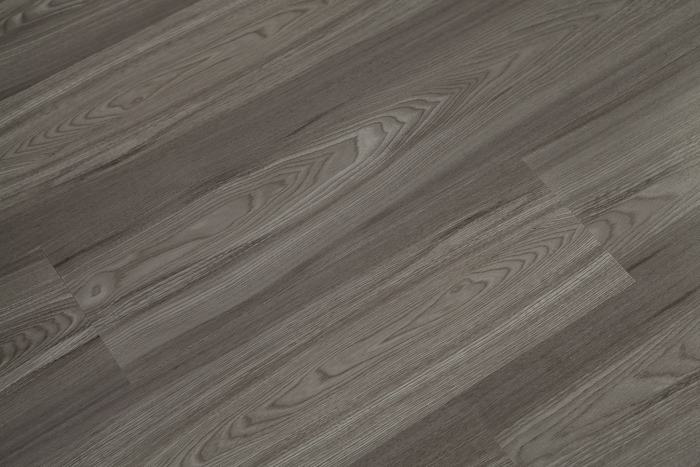 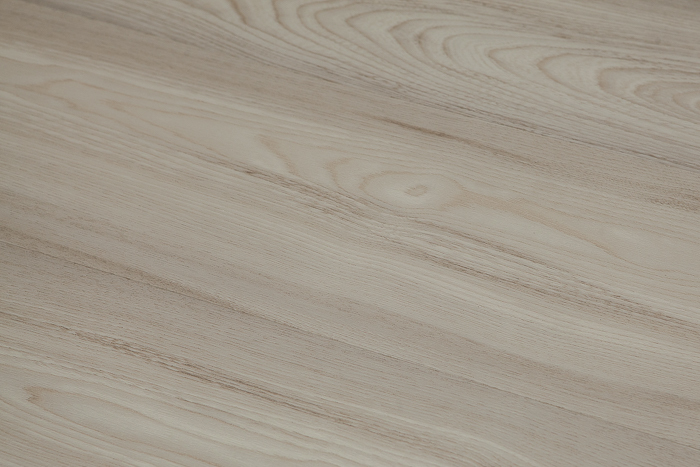 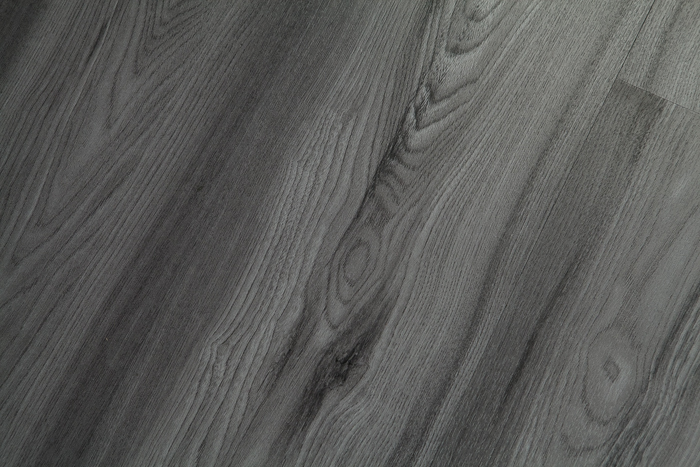 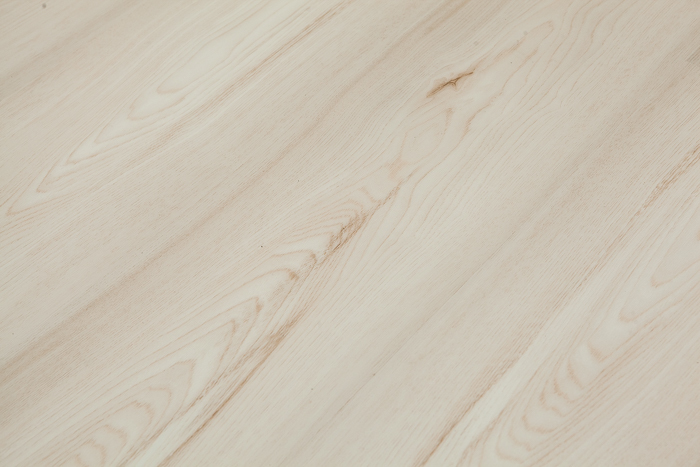 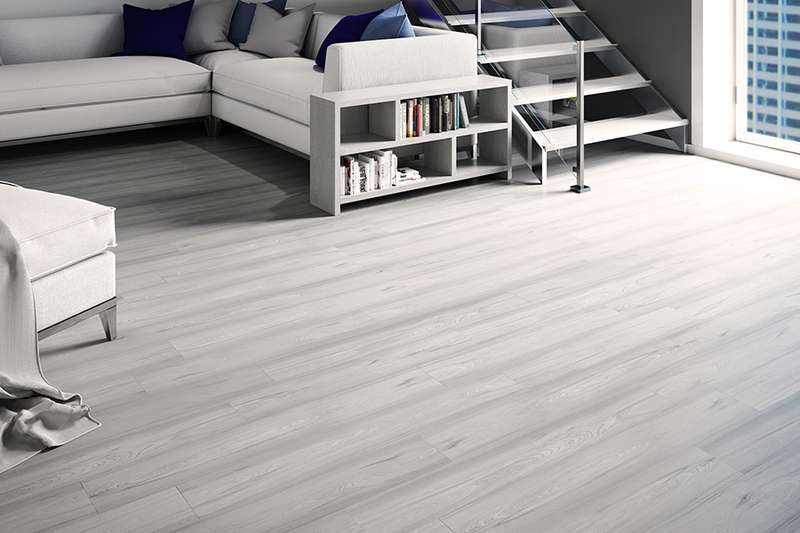 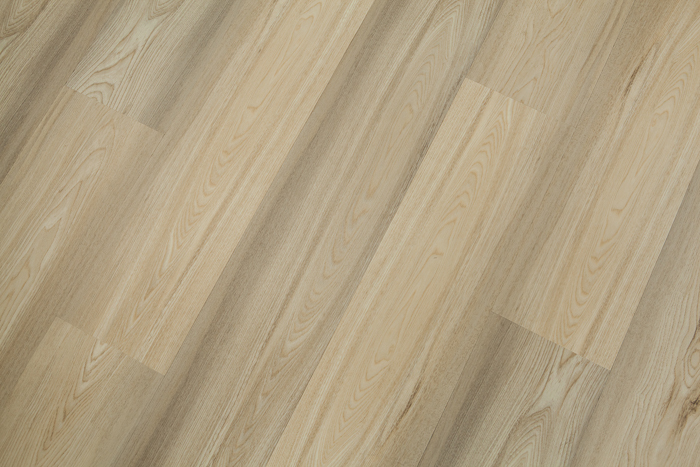 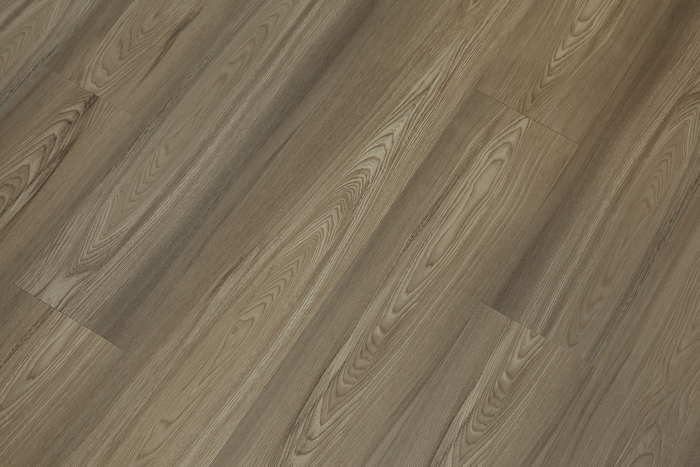 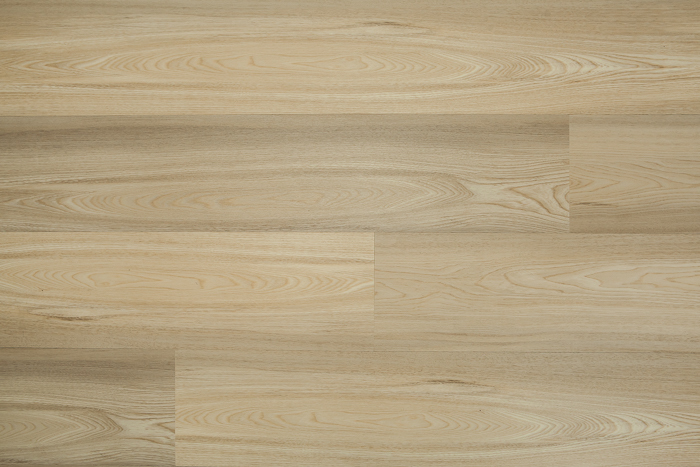 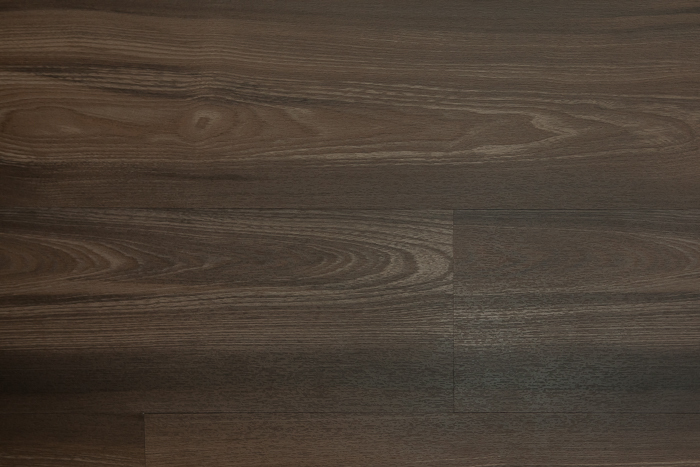 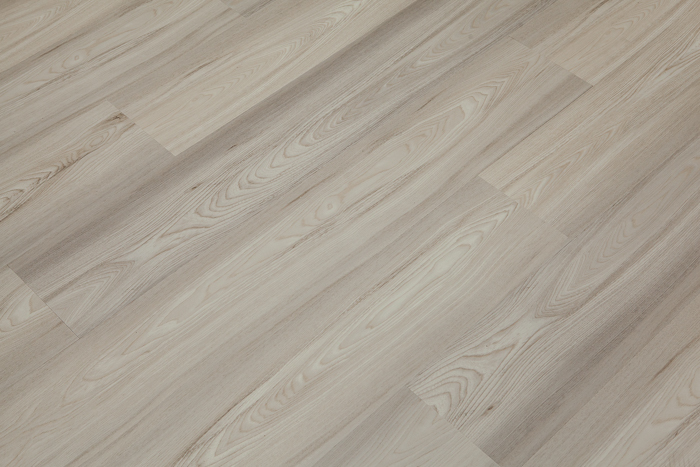 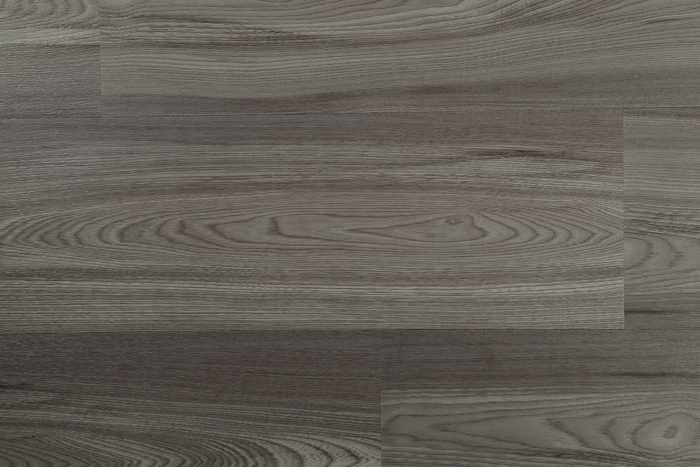 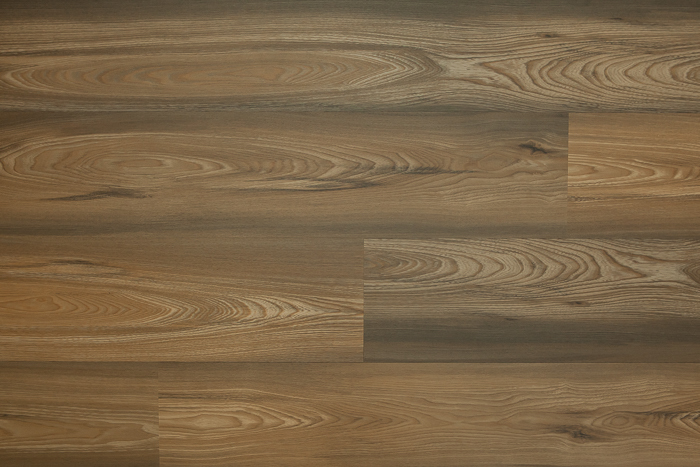 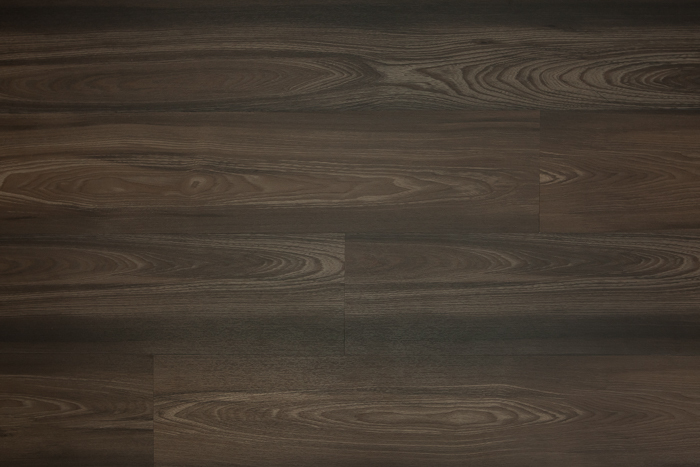 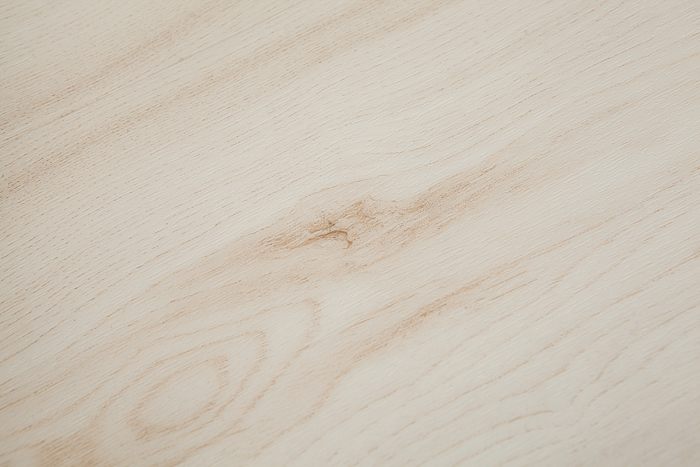 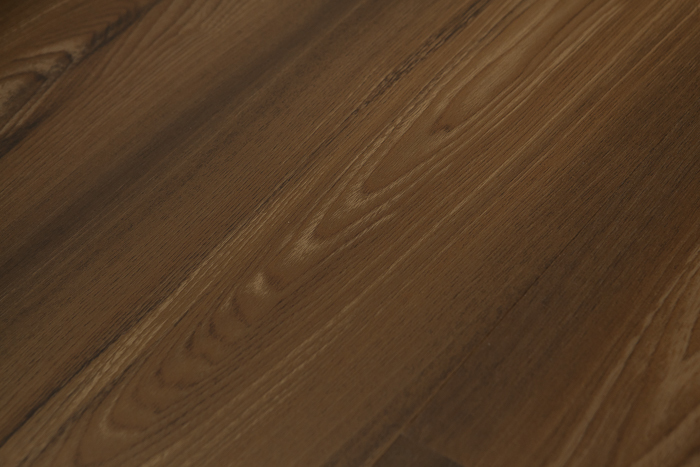 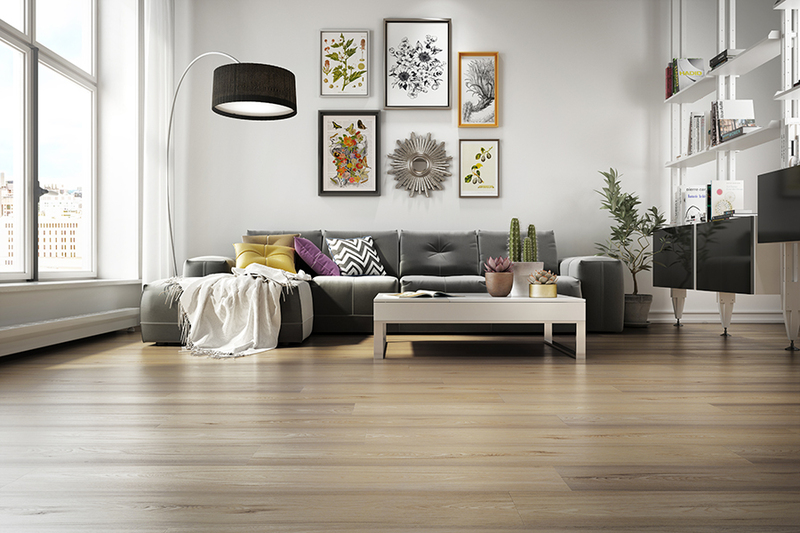 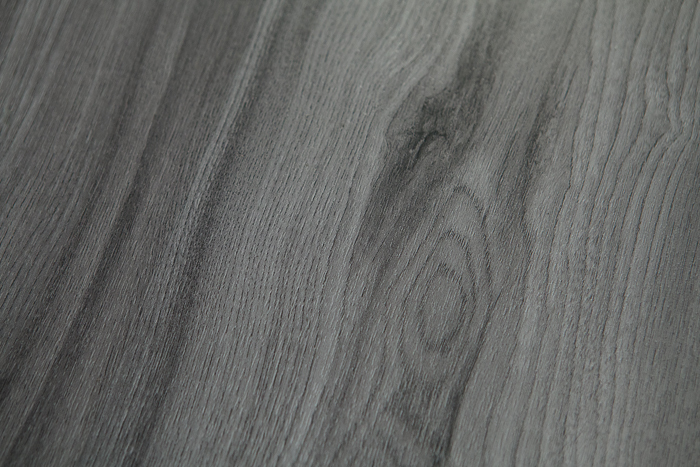 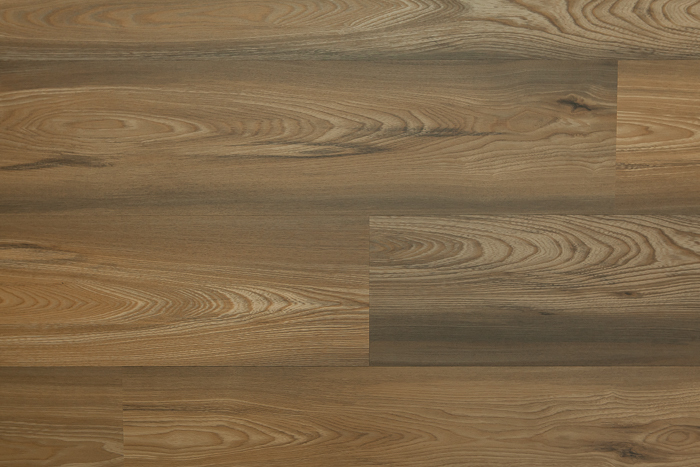 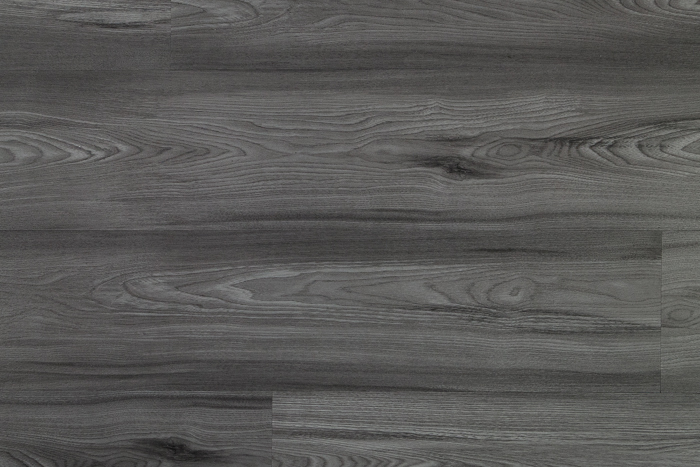 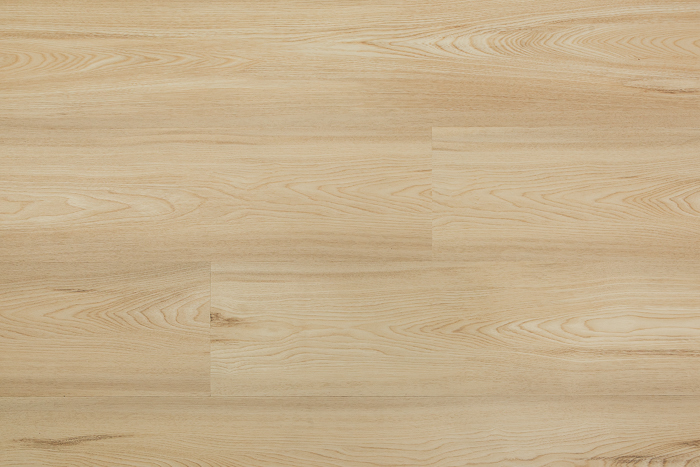 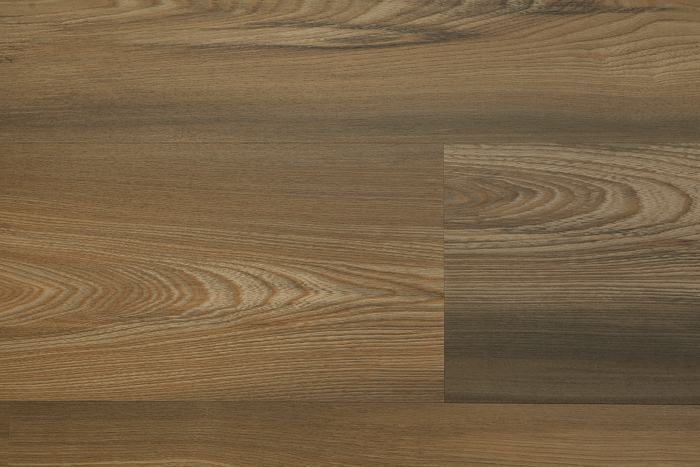 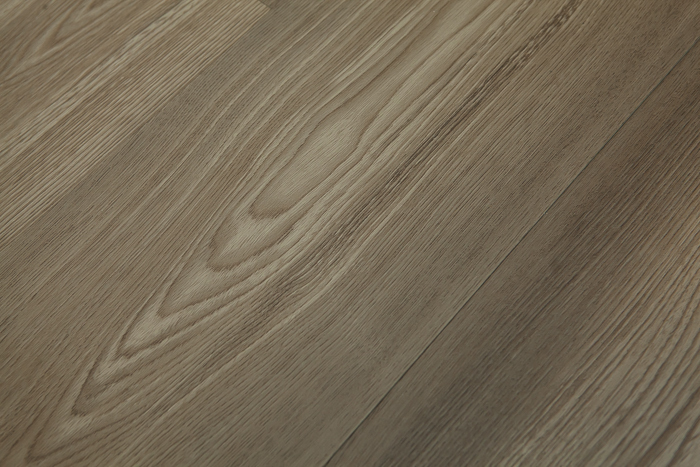 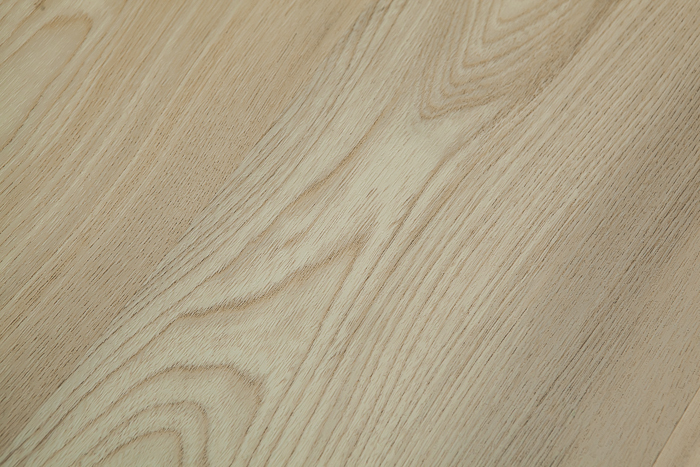 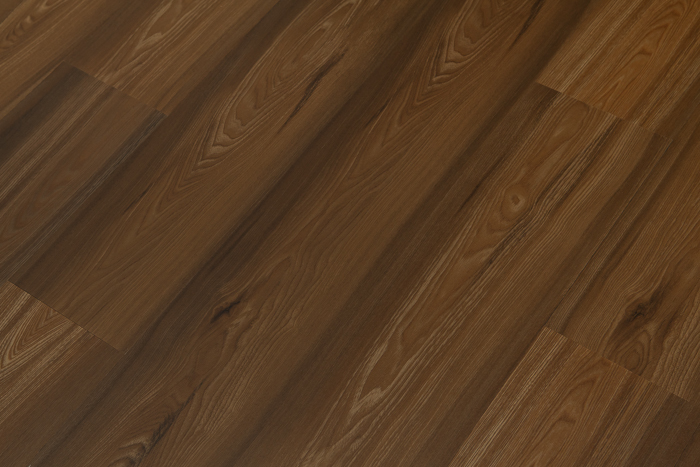 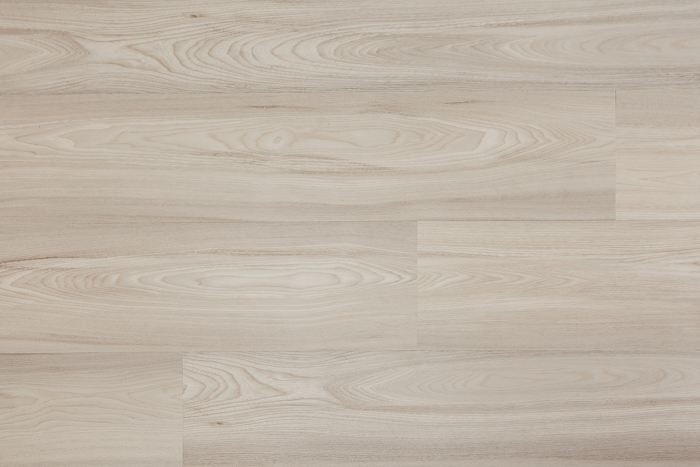 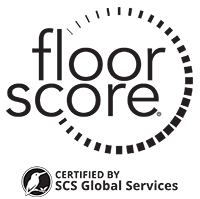 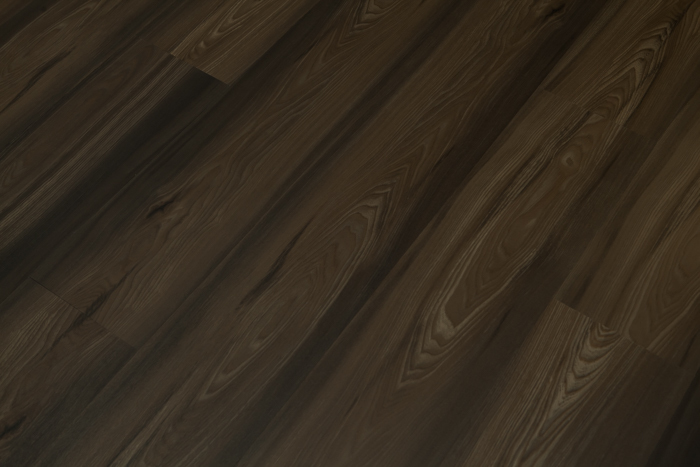 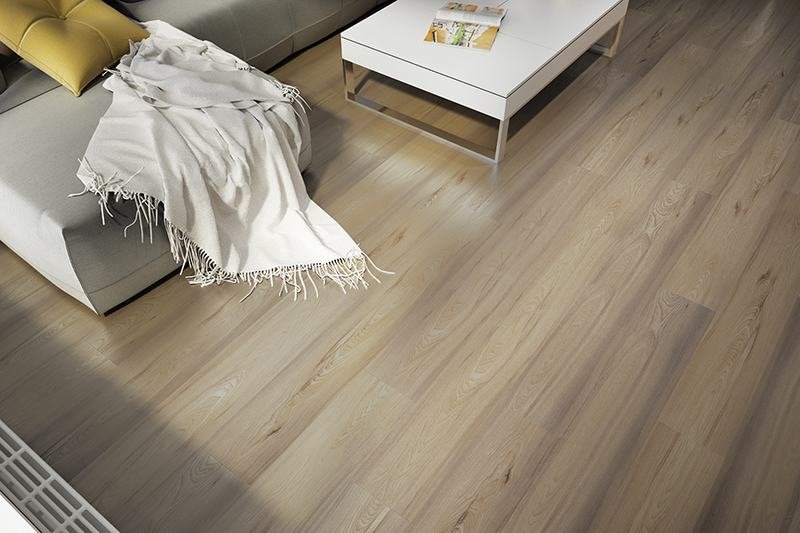 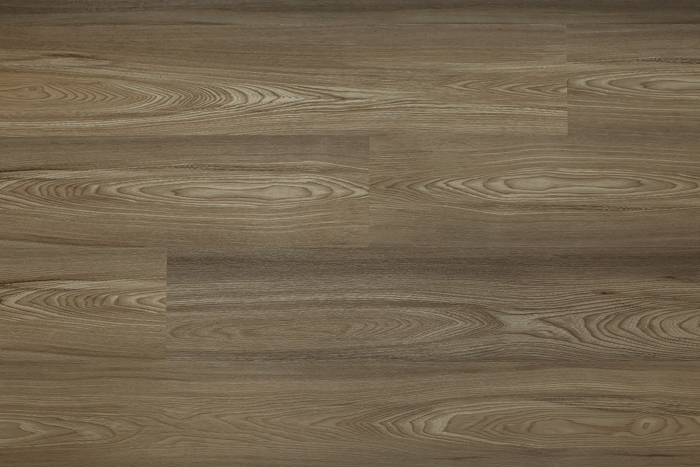 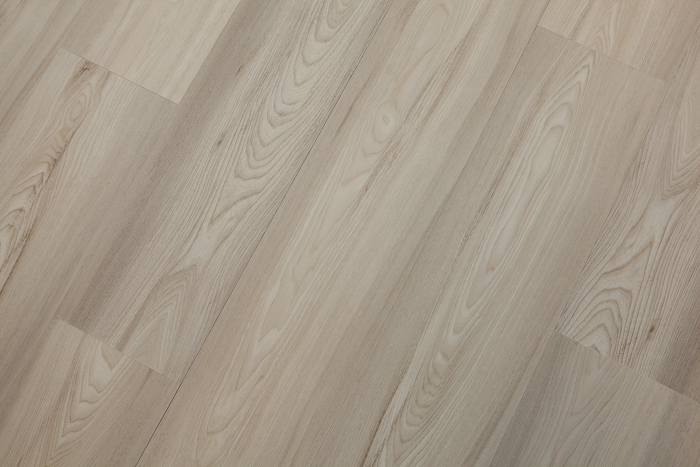 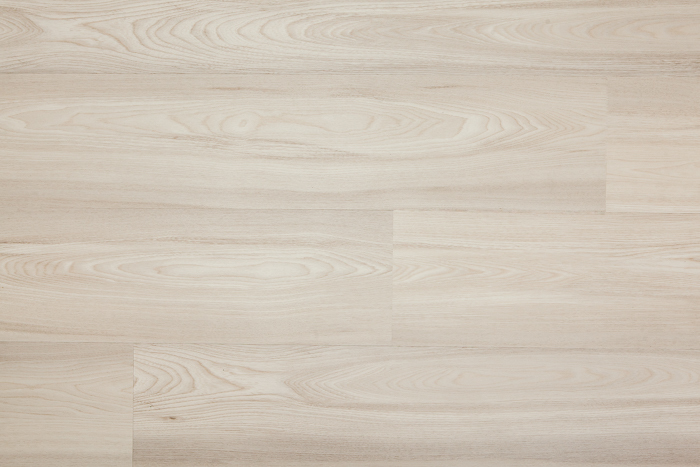 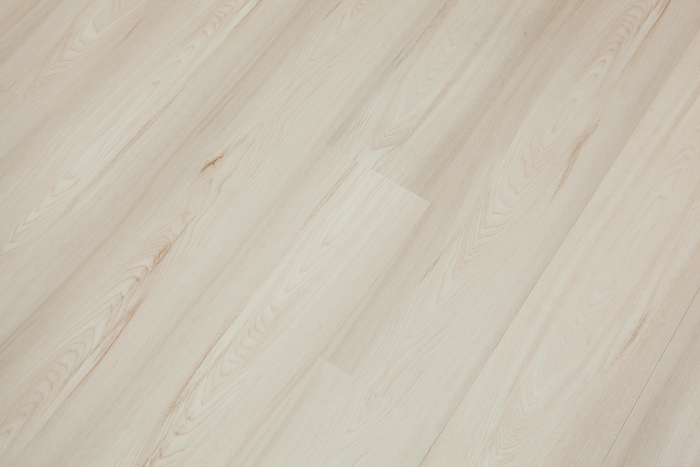 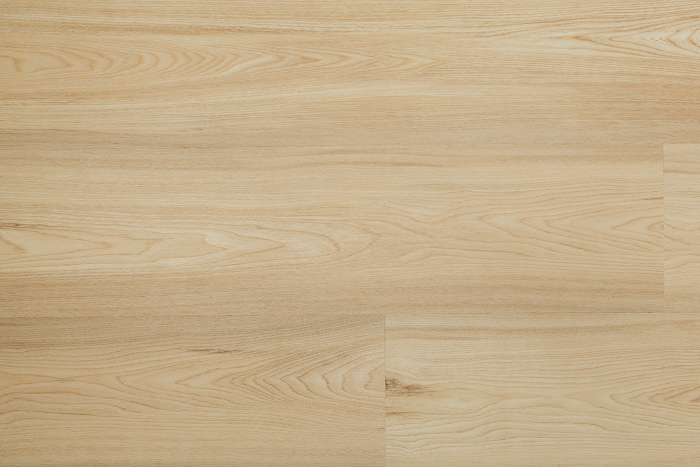 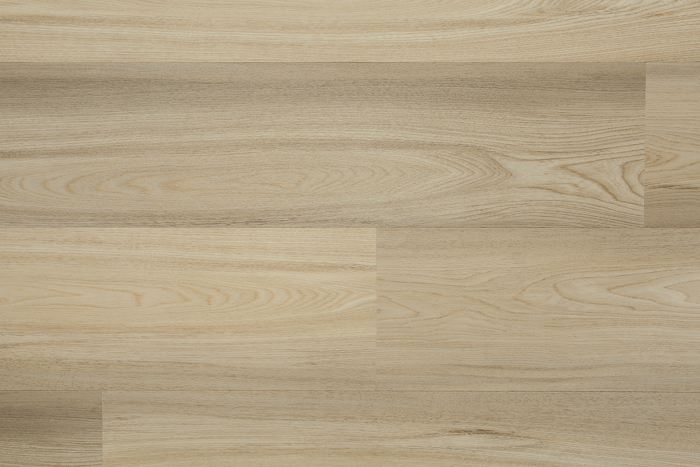 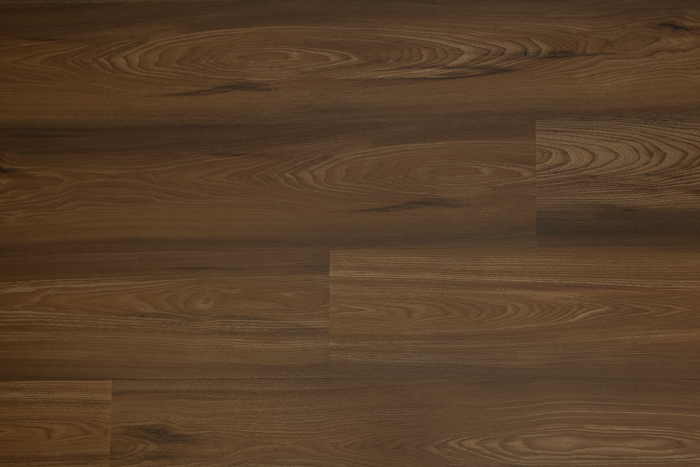 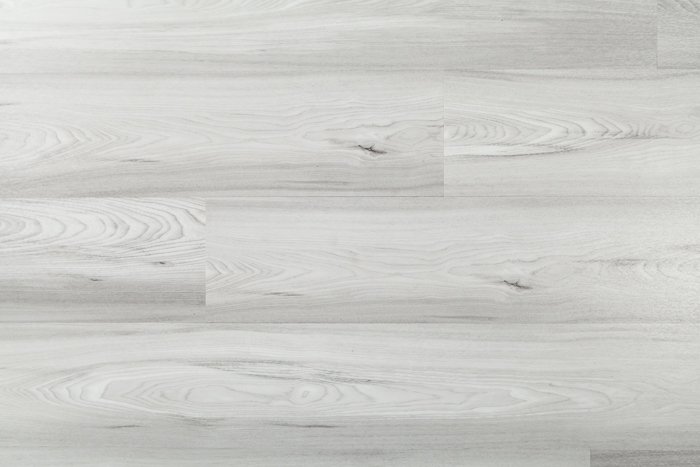 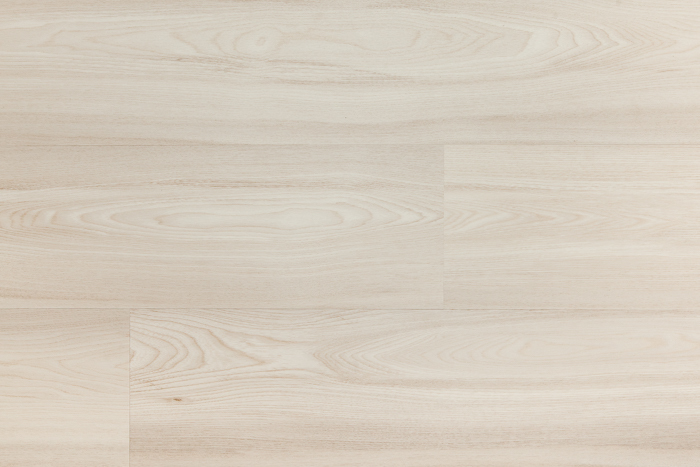 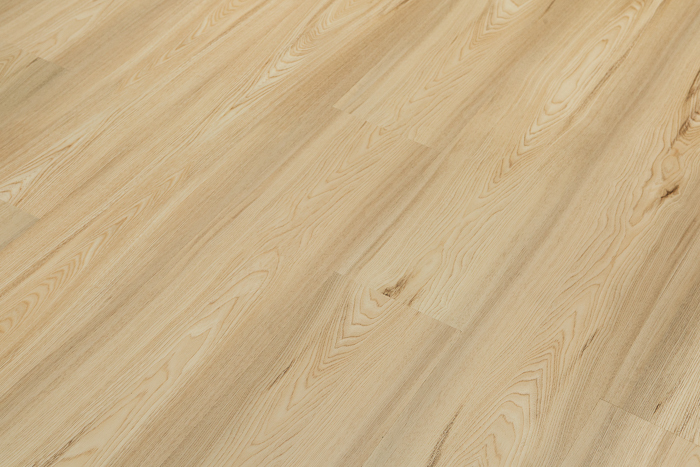 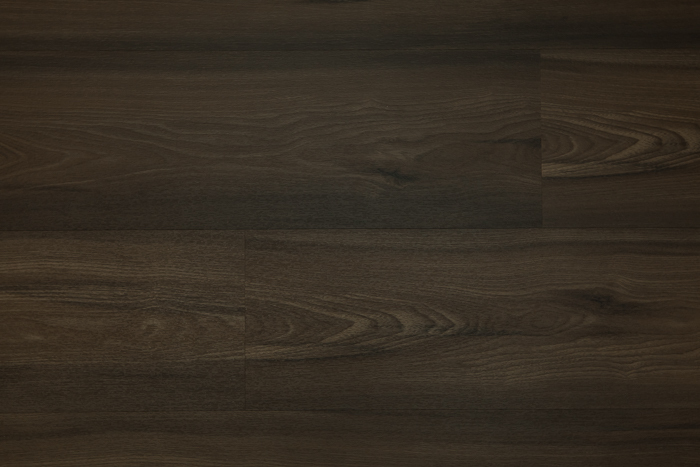 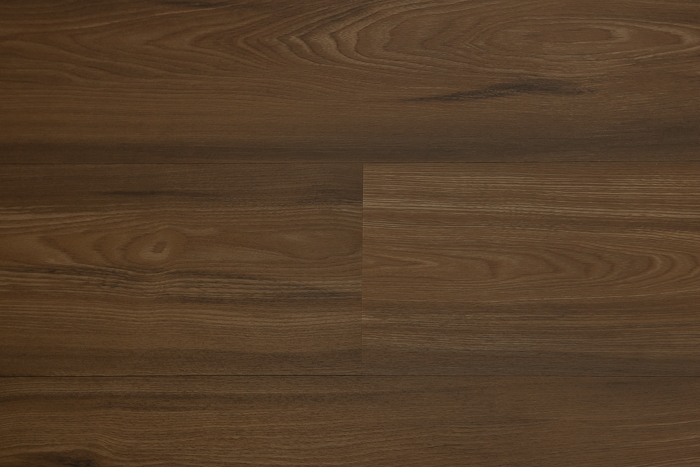 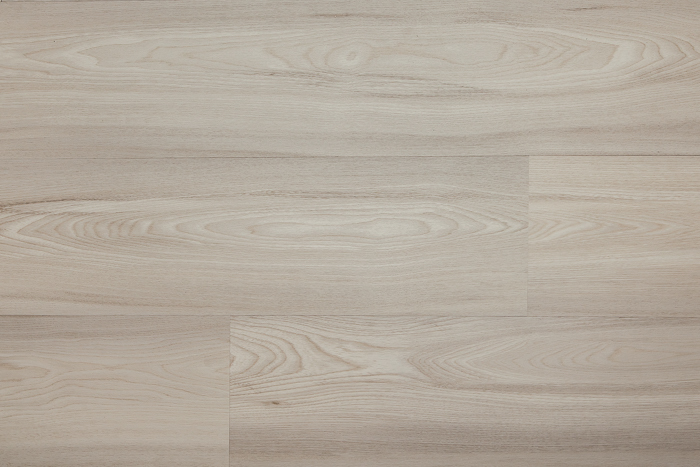 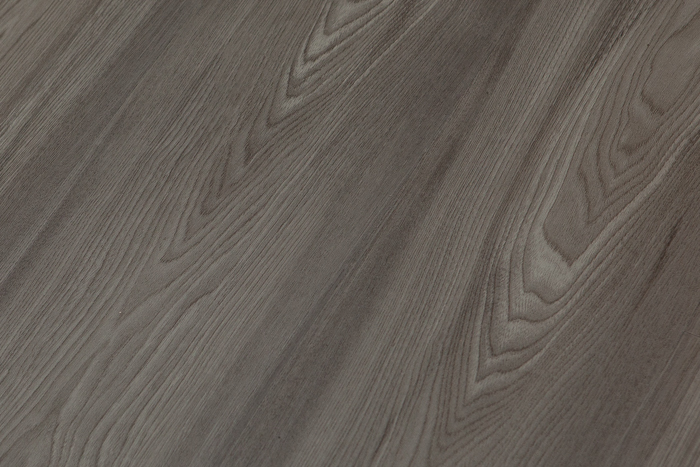 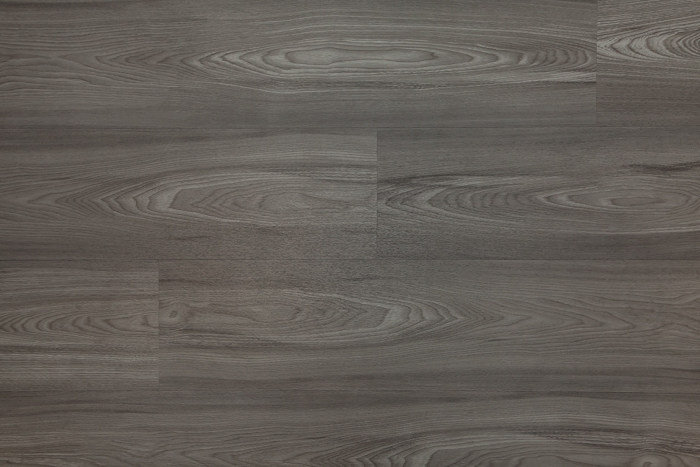 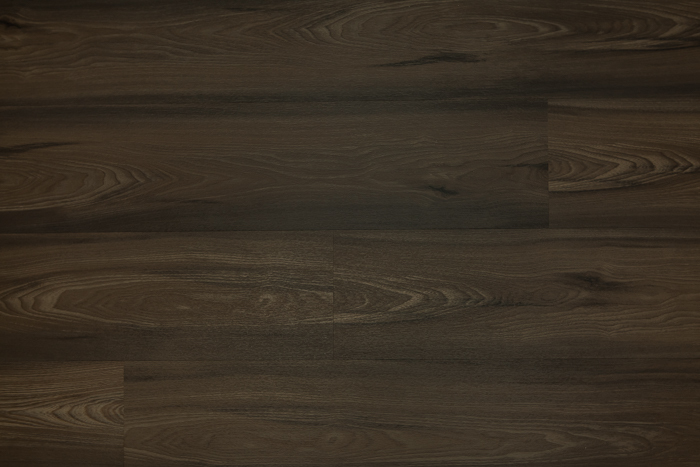 Maplewood LVT can also be manufactured as EnviroQuiet®.